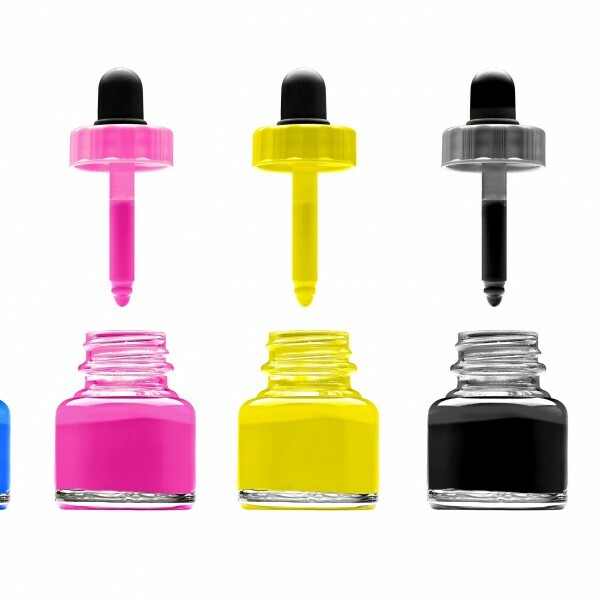 Liquid Liquid Dyes Are Metal - Complex Dyes Dissolve In Solvents Having Use For INK Finishing And Water - Based. These Dyes Are Not Simply Dissolved In Solvents But Actually Manufactured A€ - In - Situa€TM Through A Special Manufacturing Process. High Resistance To Staining By Water Droplets. Gives Very Bright And Intense Shades On Leather. Miscibility/compatibility With Water Ensure A Very Wide Application For Water - Based. Copyright © 2019. I Color Usa Llc All rights reserved.